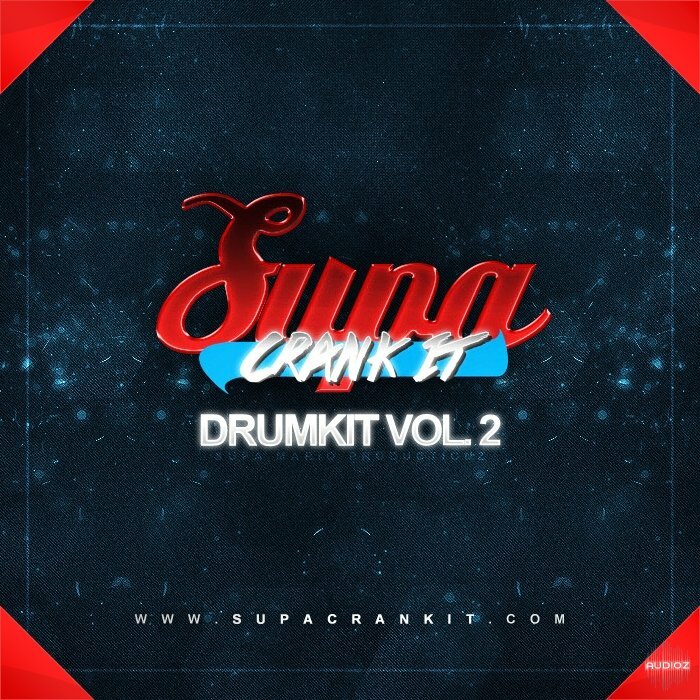 Supa Mario Productionz aka Supa Crank It (Producer for Soulja Boy, Waka Flocka, Travis Porter, Kirko Bangz & much more) released the second volume of his exclusive drumkit on Audio Boost. The kit includes over +75 high-quality sounds of his production. Suuupa Crank It!